Another Good Week | Carol Sheldon writes books exploring times-past through mystery, love, betrayal and murder. 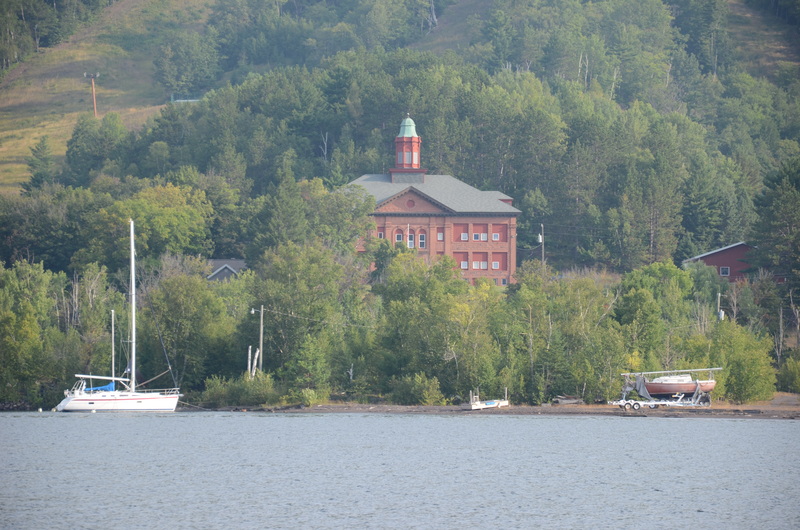 The north side of Portage Lake–Hancock and Ripley– never developed like the south side–Houghton. However, it’s hills are used now for skiing, a great winter sport for the many students from across the lake and the natives. I was very pleased to have another radio interview with a UP radio station yesterday, which will be aired in part today, and in total on Sunday. I hope this will help keep sales alive up there. Next I’ll be focusing on my own neck of the woods–Sausalito, CA. I’ve had two readings here, and am setting up another for October. There’s something excciting, though, about reading about your hometown, so I won’t be surprised if people are not quite so excited here. Oh, I shouldn’t say that–I must think positive. Whatever happens is very exciting. Although I’ve written, directed and produced many plays, marketing a book is an entirely different experience than any I’ve known before. I’d love to hear from readers who are also writers, so we can share experiences. I never thought I could stand marketing, but I’m finding it kind of exciting.